Small Diet Coke Frost With A Splash of Cherry Slurpee! You are here: Home / FREEbies / Small Diet Coke Frost With A Splash of Cherry Slurpee! Today and tomorrow head over to 7-11 to get a great FREEbie! 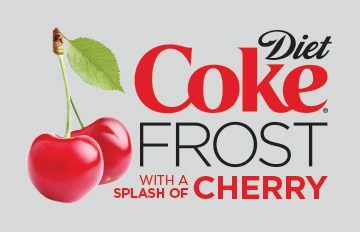 Just go over here to send yourself a text coupon for a FREE Small Diet Coke Frost With A Splash of Cherry Slurpee! Perfect for a nice warm day! This is a great idea for mother’s day .